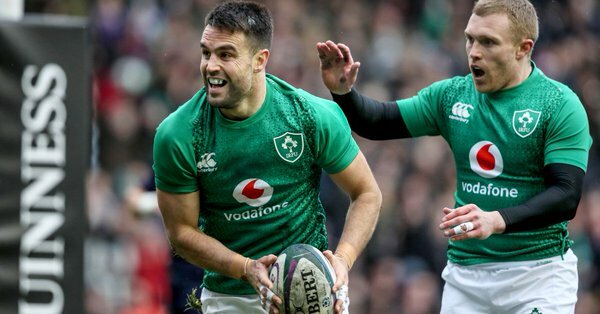 Guinness‏ furtively selling alcohol,a depressing drug,ruthlessly exploiting Conor Murray, Keith Earls and Irish rugby. Previous PostPrevious DE Walt me please. Next PostNext Guinness furtively selling alcohol using u20 rugby to recruit young & immature drinkers.